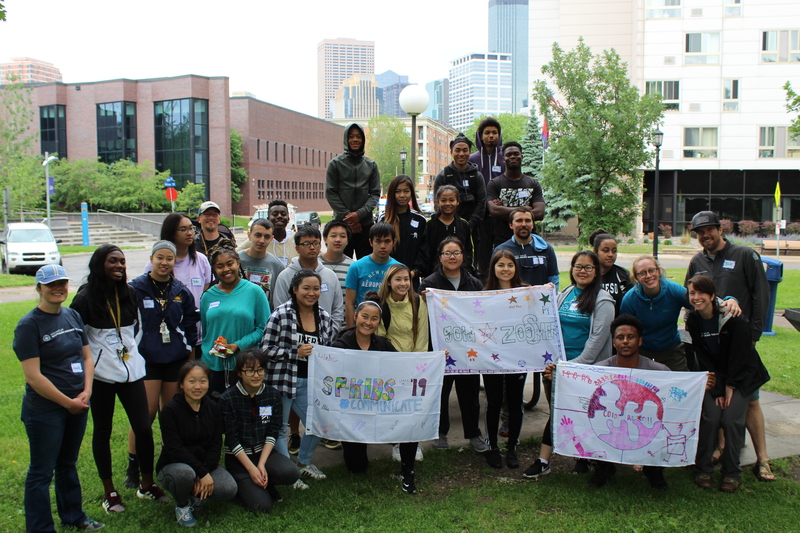 Thank you for being part of the Voyageur Outward Bound School community and welcome to the inaugural Voyageur Trail Notes newsletter! Our staff and instructors use Trail Notes throughout the season to stay connected. Although, unlike our instructors, we know we haven't been the best at reaching out and keeping in touch with you and our community. As we launch this newsletter, consider this our first trail note to you, with many more to come. We look forward to staying connected in the future! As you read through our first note, if you have additional information you'd like to receive from VOBS or see included in our Trail Notes, please reach out to Holly Noble at holly.noble@vobs.org. We promise we won't bombard your inbox, we only wish to keep you more connected to VOBS! 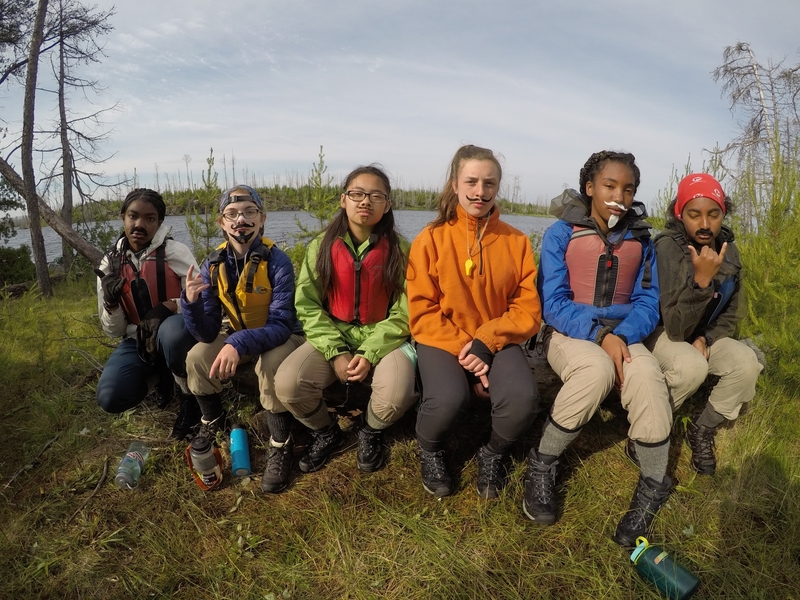 *You are receiving this email because you have subscribed to a Voyageur Outward Bound School newsletter, are an alumni, parent of an alumni, donor, or have been connected to VOBS in the past. We understand if you do not wish to receive future Trail Note newsletters. Please unsubscribe via the link at the end of this email. This August, VOBS wraps up the summer season and we reflect as a team on our successes, our struggles, what we did and didn't accomplish, funny, heartwarming, tough and always learning moments. Take some time, find your favorite spot and ask yourself these same questions. Be sure to express appreciation to those you shared those moments with or feel free to share them with us (holly.noble@vobs.org)! Life moves so quickly. It's important to take time to reflect, show appreciation, and make plans for the future. Aspen Ideas Festival: 'Can character be learned?' - Angela Duckworth talks with Jackie Bezos, president of the Bezos Family Foundation, about whether parents, teachers, and mentors can shape the character of a child. Nature Valley's newest commercial, asking three generations "what did you like to do as a kid?" reminding us about the power of nature and the growing need for it with today's youth. #SheMovesMountains - North Face's Instagram campaign to "canvas the world with stories of female explorers to ignite more." Tips for taking your furry friend backpacking. This heartwarming story of a teen's hot dog stand and the Minneapolis inspectors who paid for his permit. 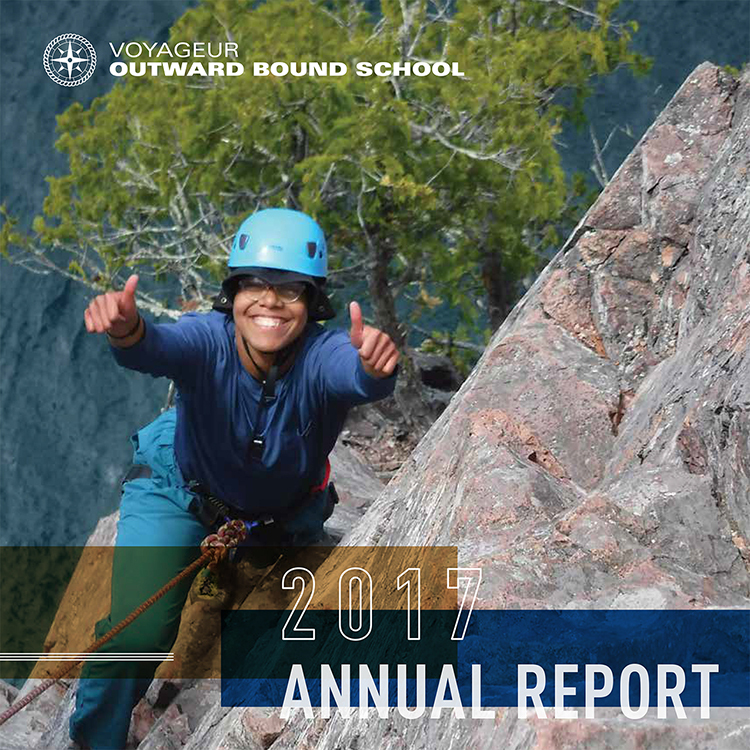 For more than 50 years, Voyageur Outward Bound School has been unlocking people's potential, building social emotional skills, and revealing their obligation to lead and serve others. The proven curriculum of Outward Bound uses hands-on challenges in a wilderness setting -- away from technology and distractions -- to reveal people's true character and leadership. We serve individuals and groups: from struggling teens to returning veterans, homeless young adults and African American males, from high schools to universities and businesses. At a time when we need more engagement and leadership from our citizens and more character and compassion from our leaders, Outward Bound is here. Enroll Now on a Fall Course at Voyageur! Although summer is coming to its end, the fall season at VOBS is just around the corner! Whether you are interested in trying a new skill or refining a passion; staying close to home or exploring a new part of the country, we have an expedition for you. Check out all upcoming courses here! "Tough, yet gentle. Humble, yet bold." We're better together and want to tell you all about it. We look forward to sharing some bold stories about discovery, impact and collaboration in our community. Read on to connect with the adventure. 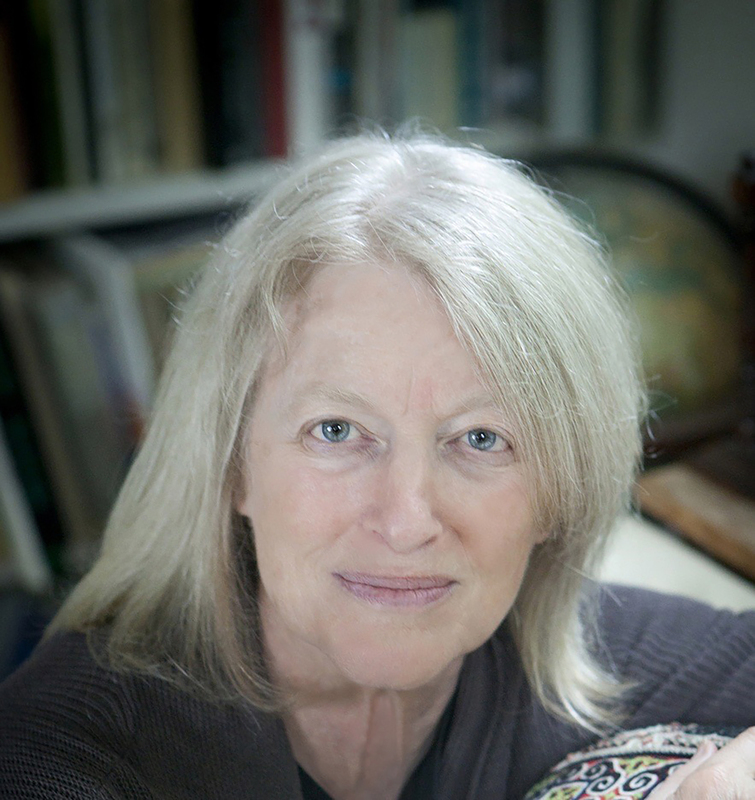 We're so excited to feature Maxine Davis as a VOBS alumna for this issue, and even prouder of her work with Women Outward Bound. Fifty years ago, girls were not allowed to participate in the rigorous U.S. Outward Bound wilderness school until 24 women broke that barrier. Find out how one month of surviving in the Northwoods of Minnesota and Canada changed them...and history...forever. Thanks to the generosity of our donors, in 2017 we were able to run more than 200 programs! Our donors provided programming to over 3,000 students across more than 17,000 program days. This is more than double the number of students we worked with in 2012. If you would like to share feedback on our 2017 Annual Report or have questions about the impact of our programs, we would love to hear from you! Join us for Alumni Service Week. Join us at Urban Growler Brewing Company for an opportunity to learn more about VOBS and the students that benefit from our programming. Funds raised will directly support getting youth on Outward Bound Courses. Over 75% of our students receive scholarship funding thanks to supporters like you!